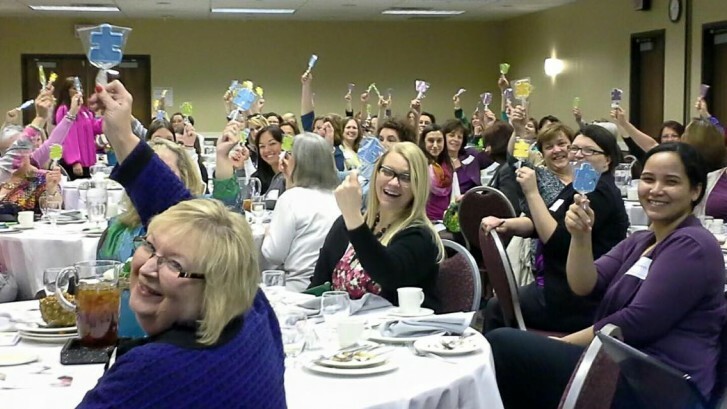 BAI was the Business Sponsor of Women in Business in Muncie, Indiana today to raise autism awareness during April! Women raising puzzle pieces in their support!! Thank you WIBU! Learn more about the WIBU.